The U.K. Space Industry Act, passed last month, aims to “future-proof” the country’s space sector as it faces the challenging Brexit period while striving to become a major global space player. The bill, however, only provides ‘bare bones’ of the future growth-enabling legislation with details including questions of liability and licensing to be established by secondary legislation following consultations. 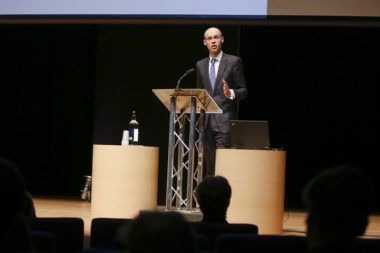 According to Christopher Newman, professor of space law and policy at Northumbria University, the Space Industry Act is set to streamline regulations set in the Outer Space Act 1986, which it will partially replace. The Outer Space Act will remain in place for U.K. space activities abroad while the new Space Industry Act will provide framework for future activities within the U.K. including the first space launches. Described by the U.K. Space Agency as “the most modern piece of space industry legislation anywhere in the world,” the Space Industry Act is the first legislative step towards enabling satellite launches from the U.K. soil from 2020, as well as potential space tourism, hypersonic flight and high-speed point-to-point transport in the future. On March 27, the U.K. Space Agency issued a call for public input on future policy on liabilities, insurance and charging arrangements. 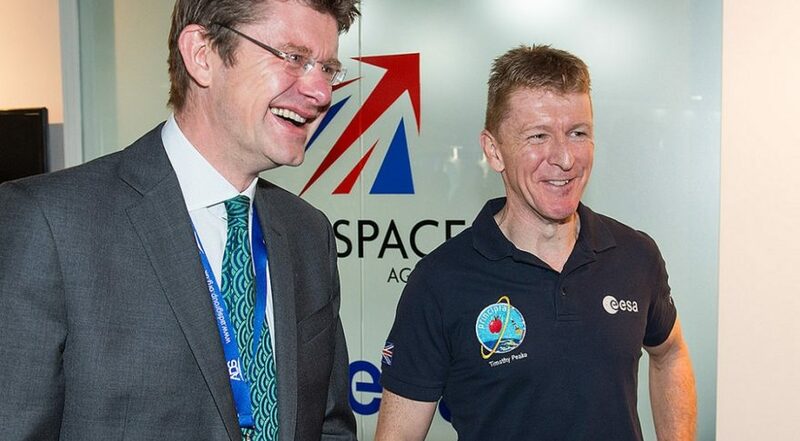 “This is a chance for interested parties to have their say on the important issues of liabilities, insurance and charging, as we take the next steps towards enabling launches from U.K. spaceports for the first time, as part of the government’s Industrial Strategy,” said Graham Turnock, Chief Executive of the U.K. Space Agency. According to Joanne Wheeler, co-chair of the Satellite Finance Network who participated in the drafting of the Space Industry Act on behalf of the U.K. Space trade association, the engagement of the U.K. government and the industry would be the key for moving forward towards the actual rules and their implementation. Newman said the uncertainty around the U.K.’s departure from the European Union, which is due to take place in March 2019, has been a significant motivation behind the new bill. Depending on the transition deal that is reached, Newman said, Brexit could mean not only the end of unfettered access to the single European market, but it could also result in a restricted access for the U.K. space manufacturing industry to some major European space projects, such as the navigational constellation Galileo and the Earth observation program Copernicus. In fact, the European Commission, according to media reports, already indicated that British companies might be excluded from future participation on Galileo, due to security concerns. The British military might also be prevented from using the encrypted positioning data the constellation provides. The U.K.’s ambition is to stay fully involved in the Galileo program and maintain full access to the data. “The U.K. has a world-leading space sector that has contributed a significant amount of specialist expertise to the Galileo program,” said U.K. Business Secretary Greg Clark. The U.K. is contributing 12 percent to the Galileo program budget and British companies build payloads and ground- control software for the satellites. Newman said that although the U.K. is fully committed to remain in the European Space Agency, which is independent on the EU, the increasing collaboration between ESA and EU might further complicate things. With less than a year of the U.K.’s EU membership left, Britain’s space industry, according to Newman, still doesn’t know, how the future arrangements will look like. “At the minute, there are too many unknown factors to make any meaningful predictions, and that uncertainty can’t be helpful,” Newman concluded.